Meknes is a captivating tourist location that features thin streets, classic medina, and magnificent structures that have remained since it was the capital of the great country. Meknes is one of the four Imperial Cities in the beautiful country of Morocco. 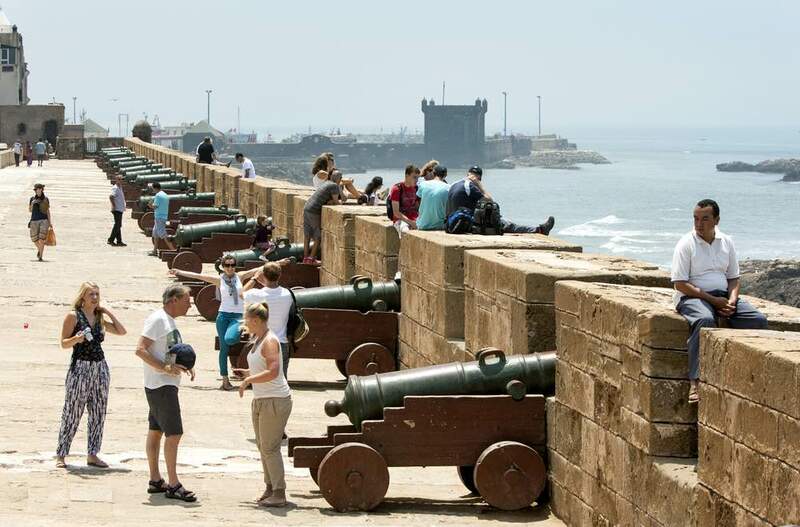 Rabat has a reputation for its expansiveness, Fez is widely known and Marrakech is indeed a very stylish city. While Meknes does not have any sought-after feature, its conspicuous quiet and relaxed atmosphere make it stand out from the other cities. Situated in close proximity to the great city of Meknes are the Roman remainders of Volubilis and Moulay Idriss’s mausoleum which are celebrated ancient sites in the territory. While Meknes has a lot of interesting historical sites, it is also a very attractive contemporary city with a robust and animated nightlife. Meknes has many social conveniences for an enjoyable night experience and comes with numerous bars and a friendly ambience. Visit Meknes and relish the pleasant sites and atmosphere of the ancient cities in the Kingdom. You would be enthralled by the stunning architectural design of the houses in Meknes with a concentration of the biggest structures in the beautiful town of the medina. 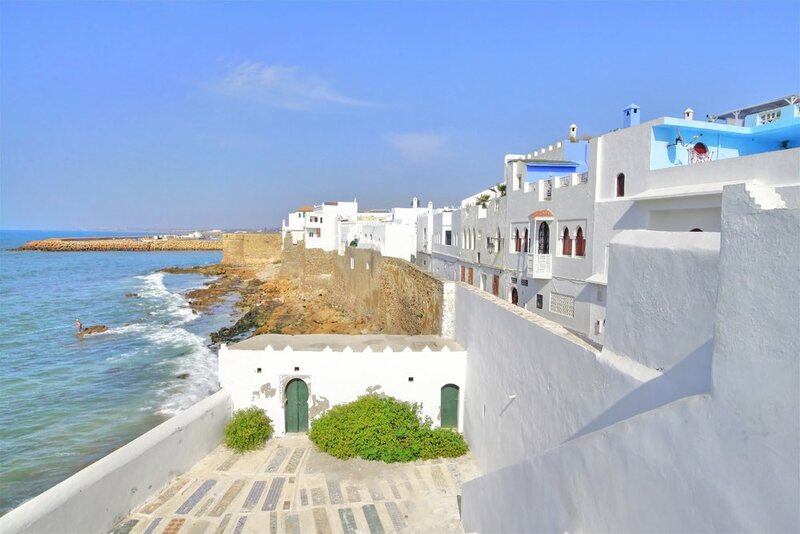 These houses are owned by Moroccan natives and it is certainly a great way to engage the Moroccan culture intimately. There are numerous hotels in Morocco as well, with attractive amenities like restaurants, nightclubs and sanitariums for your gratification. When you explore the other extreme of Meknes, you will find very impressive campsites around the borders where you can stay all night and gaze at the stars. The history of Meknes community dates back to the 9th century and was referred to as the Amazigh tribe. Later on, the Meknes were displaced by Almoravids who occupied the territory and made it the base of their military in the 11th century. After six centuries, Meknes became the centre of Morocco, but this was subsequently shifted to Rabat. Expectedly the structural design of the city of Meknes features the combination of Europe and Islamic ideas in a way that makes the heritage of the great city quite conspicuous. You would certainly notice the abundance of Mosques which makes people fondly call Morocco the city of a hundred minarets. In addition to the spectacularly designed Minarets, the grandiose gates of Meknes are another impressive feature that you would come to identify with the city. Of all of the gates, Bab Mansour has some of the most extraordinary designs that would certainly keep you staring in utter admiration. Whatever your itinerary is, make sure you visit Volubilis for an electrifying connection with the antiquity of the great city. When you visit Meknes and stay for a while, you will experience the impressive traditional celebrations that take place in the city. There is the highly regarded celebration of Volubilis which is happening in the month of September in Meknes. It is a celebration that is done in remembrance of the remains of the city Volubilis which was previously filed with Amazigh and Arabs. Volubilis was also the station of numerous lines of monarchs. UNESCO World Heritage Site was formerly the location where the celebrations were held but this is no longer the case as it is now held in Meknes. The celebration features some of the best musical entertainments from widely celebrated Moroccan singers. You would also relish Fantasia, which is an essential part of the celebrations that involves fake harmonised shooting while many men and women ride into a simulated war on horses. This traditional celebration will certainly leave you in awe. Menkes is certainly one of the most impressive locations in Morocco and a choice place to have an intimate feel of the Moroccan way of life. Meknes offers an incredible opportunity to connect with the actual ambience and style of traditional Morocco. 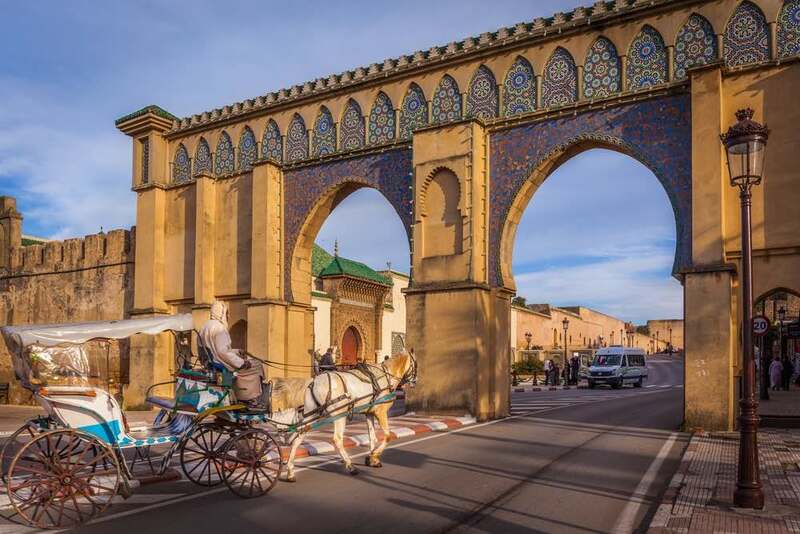 You would have the chance to connect with the way of life of Meknes in its unadulterated beauty. You would be deeply inspired by the stunning centre of the city as well. Elaborately adorned entrances litter over the 40 km of fortifications that encircle the city while offering mind-blowing artistic designs. When you are on the interior of the city, you’ll uncover stunning blue and green wall painting, indigenous marketplaces and numerous entertaining gymnasts, road artists, tellers of tales and many more captivating attractions. You’ll experience many of these performers reenacting many legends that have been handed down from generation to generation. An additional striking feature of Meknes is its artisans. You would find a staggering number of artisan works on a daily basis from woodcarvings, weavings leather and many more eye-catching artistic jobs. When you come into the ancient magnificent city of Meknes from the beautiful city of Bab Monsour, you’ll have plenty of fun-filled activities to engage in and fascinating sites as well. You will have all of the calm and peace to enjoy these features as it is much more idyllic than commotion of Fez. With the very thin roads in Meknes, pedalling is the easiest way to navigate through the lanes of the beautiful city. You will encounter a very distinct topography once you cycle till you leave the city boundaries. At this point, you will be in the farming centre and arenas which are characterized by olive plants and wineries that covers the expanse that is immediately followed by the tree forest. 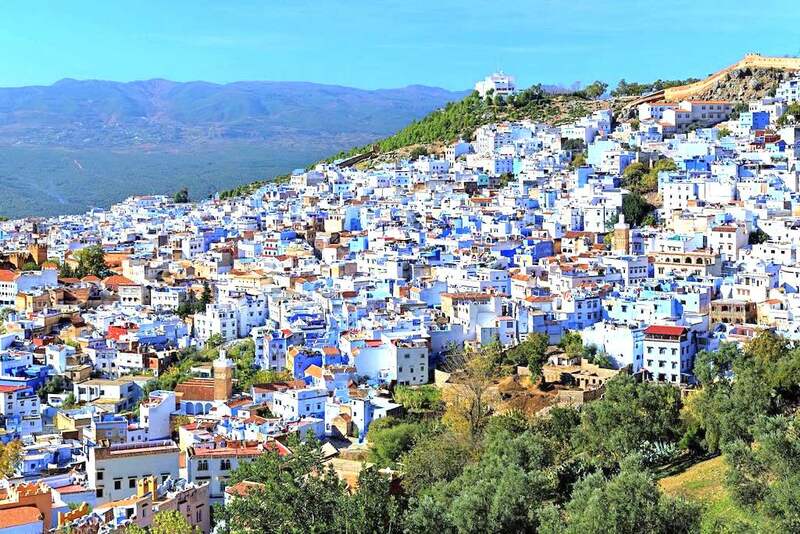 If you are a biking enthusiast, Moulay Idriss is certainly a fantastic location for you to explore. Do not forget to visit the adjoining Volubilis and explore all of its incredible history. Meknes has not experienced a lot of tourist visitations when viewed against with other surrounding cities Like Fez. Therefore, you can be sure that the city of Meknes is culturally intact and has all of the delectable delicacies that would entice your taste buds. When you want to have a taste of what Meknes has to offer, it is best to take a trip to the medina and explore its markets. You will find local dishes that are sold by road canteens quite pleasurable. You will enjoy an assortment of tasty local dishes which includes fruits as well. For individuals that like to eat in a restaurant, Rue Antsirabe is certainly the fine place to get such services. Everywhere is crammed full with some of the most excellent restaurants and they are well versed in preparing some of the tastiest Moroccan delicacies as well as foreign dishes.